God wants us to know how much he loves us. This love is not "generic." It is, as Pastor Gerrit Dawson puts it: "specific, intense, free, passionate, delighted love! Love fitted to each one of us in our uniquely created being." When we experience this love, we experience blessing. The Bible tells a blessing story. And in these pages we are invited to enter into that story with the Triune God. Along the way we share the journey with many others who have inspiring stories of personal and social change. This workbook will transform your relationship with God and others as you discover the unique ways that God wants to express his love for you. 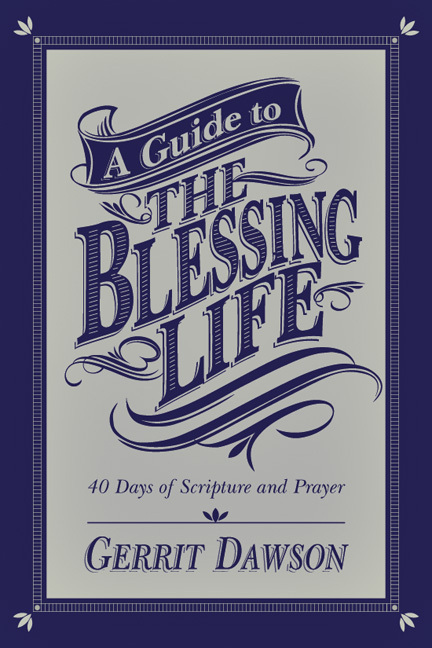 This 40-day guide will walk you and your group through passages of Scripture, times of prayer and simple exercises all designed to lead into the deep blessedness of life in God?s love. Download a free leader's guide. Gerrit Dawson is lead pastor of First Presbyterian Church (EPC), Baton Rouge, Louisiana, and holds a DMin from Reformed Theological Seminary and an MDiv from Princeton Seminary. 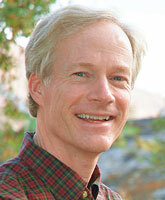 He is the author of eight books, including Jesus Ascended: The Meaning of Christ's Continuing Incarnation.